The Indian Premier League (IPL)-Xi will auction on January 27-28 in Bangalore. For this, 1122 players have been rajisteshan by the country abroad. This is the first chance when auction will include more than a thousand players. These are names like England captain Joe Root, Chris Gayle, Gautam Gambhir and Yuvraj Singh. Let's say that the individual teams have already been retain to close 18 players like Virat Kohli, MS Dhoni. 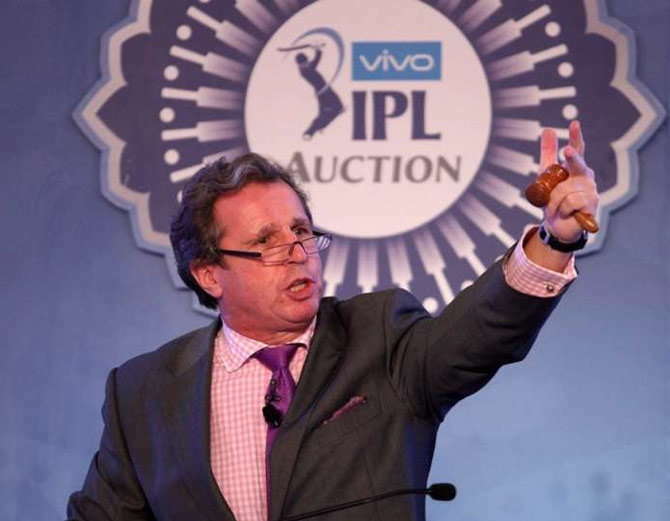 Indian Premier League 2019 auction will see more than a thousand players go under the hammer. The player registration closed on Friday and players have signed up for the auction that will be held on January 27 and 28. -this year auction will include 281 capped players with 838 UNCAPD players. The 778 players will be Indians. -Indian players: Ex-captain Gautam Riders of Kolkata Serious, Yuvraj Singh, Ajinkya Rahane, R. Ashwin and Murali are victorious. Players like Kuldeep Yadav, Keel Rahul, Yujavendra Chahal are expected to have good bids in young players. — in foreign players: opener Chris Gayle, Ben Stokes, Glenn Maxwell, Shane Vatason and Michele Starks. -The first England captain in auction who has also registered his name in the route. Before him, Eon Morgan, Kevin Peterson, Jason Roy, Sam Billing and Ben Stokes were the top players of England joining the IPL. There are 282 overseas players registered for the auctions and Australia have the most players with 58. They are joined by South Africa at the second number with 57 players. West Indies and Sri Lanka have 39 players each and New Zealand have 30 players registered for the auction. England have only 26 in the auction list. Afghanistan and Ireland, the two nations who were given Test status last year, have entered 13 and 2 players respectively. -282 foreign players have registered themselves. Of the highest 58 players in Australia. The latter includes 39-39 players from South Africa's 57 and West Indies and Srilanka. -Right there, New Zealand's 30 players, and the 26 players of England will compete in auction this year. -In last year, the playing nation of Afghanistan's 13 and 2 players in Ireland have also made their own registration. -In auction this year, 2 US players have registered themselves. 8 of Bangladesh and 7 players of Zimbabwe have also been registered. -Before January 4th by IPL Auction all the franchises had to submit a list of players they want to retain. They also retain Virat Kohli and Rohit Sharma as their teams, the Royal Challengers Bangalore and Mumbai Indians.